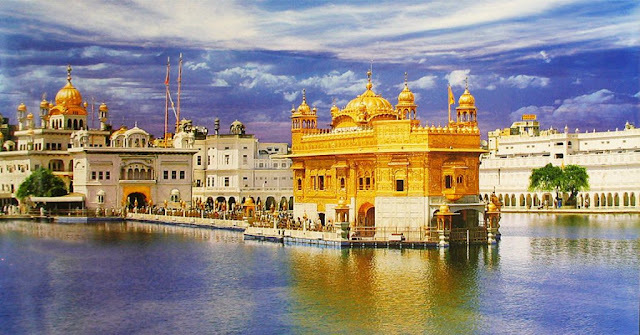 The Golden Temple, also known as the Darbar Sahib is located in Amritsar and is the sacred place for the Sikhs all around the world. The temple pays a tribute to the Sikh philosopher Sri Darbar Sahib who has sacrificed his life for the well being of his humanity. It is named after the God Hari and is famous for its diverse and beautiful sceneries. The golden covering over the entire temple makes it the most unique and exclusive temple. The temple has a great historical background. 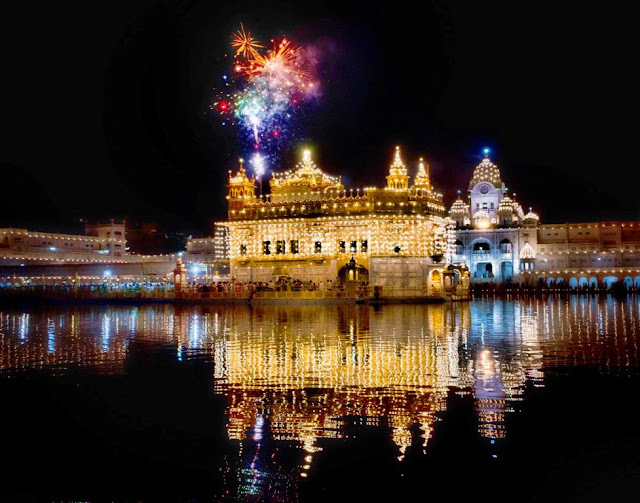 It is believed that Sri Darbar Sahib had been invaded by the Afghans and the area was overtaken by the other Sikhs who converted it in to the civil court. The people became aggressive and revolted against it. 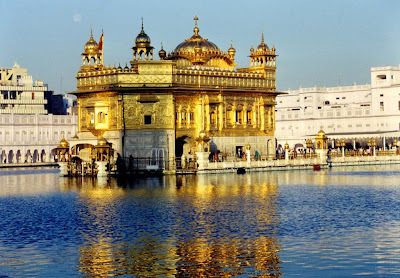 After that the charge of all the work was taken up by the Guru Arjan Sahib and he made the effort that it would be open for people of all religion. 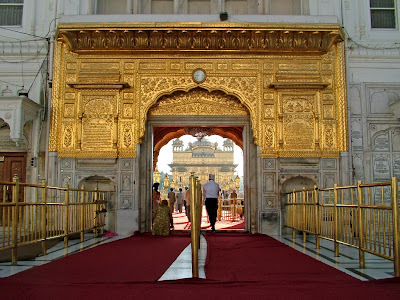 Usually all the temples have only one entrance but the Golden Temple has four entrances around the temple. 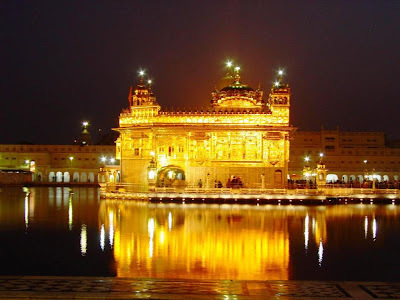 The temple is built on a square platform which is situated in the midway of the Sarovar. There are doors on all the four directions each facing the north, south, east and west. The bridge is connecting the main temple to the causeway. The temple is considered a unique combination of both the harmony and peace. The architectural design is considered amongst the best in the world. The temple is studded with stones and jewels which add to the beauty of the temple. Inside the temple you will find The ADi Grantha which is a collection of the devotional songs and poems. Early in the morning you will find lots of people chanting these hymns. The atmosphere is so pure and perfect. The sound of the music that spreads all through the calm lake engages the pilgrims that come as visitors. All the pilgrims that come here have a bath in the sacred lake and it is believed that it is the way to make your souls pure. As it is the common belief therefore all the visitors take a bath and then go to visit the temple. Adjacent to it are the lodging facilities given to the people without any charges. Even the food is available free of cost. 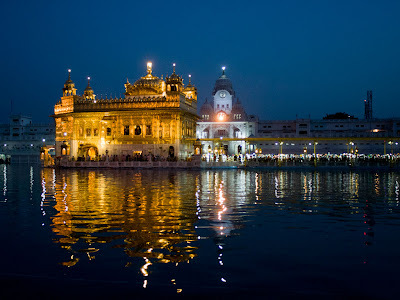 It is a symbolic place because the word “amrit” means the drink that has spiritual significance. 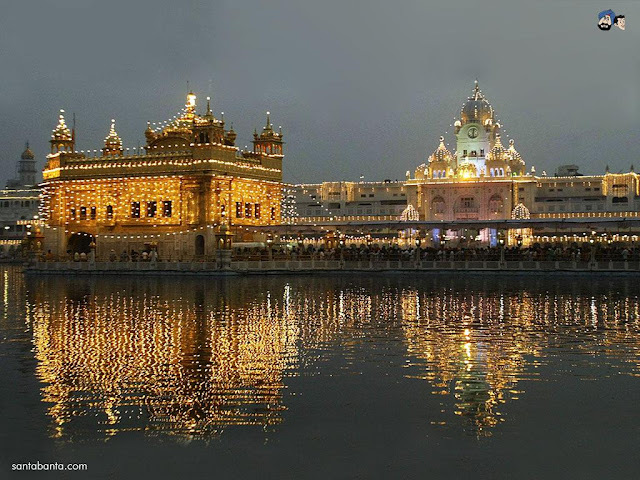 Therefore it is said that the Golden Temple is the best example of spirit and power. So if want to get peace of mind then visit this temple as it is a lifetime opportunity. Tips Trip to Greenland, The North Pole.